Cammie Morgan is back, and it’s clear that her life hasn’t calmed down since the events of I’d Tell You I Love You, But Then I’d Have to Kill You. At first, giddy anticipation is in the air. Sure Megan has already reviewed the most current book in the series, Out of Sight, Out of Time, but hey, some of us are a little late to the party and that’s okay. 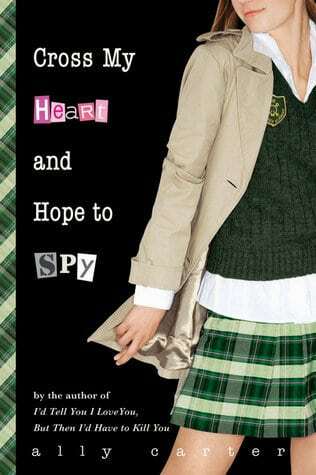 Here’s my book review of Cross My Heart and Hope to Spy. I much preferred Zach to Josh and I hope this plays out in future books (I’m trying to be good and not constantly bug Megan for spoilers!) It was nice to see Cammie as “herself” with a boy and as expected her roommates are always good for a laugh…makes you wish you were living with roommates that always have your back and shoes to borrow if the need arises! 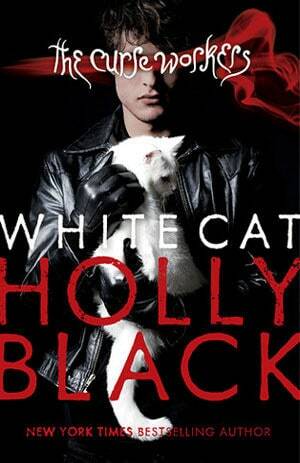 Can’t wait to get one step closer to Out of Sight, Out of Time by reading Book #3 ASAP!